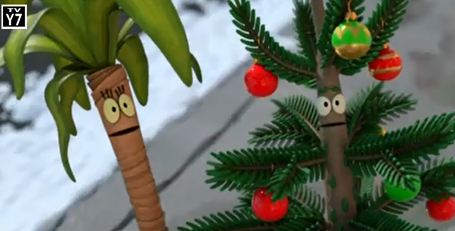 *See the Albert trailer, here. 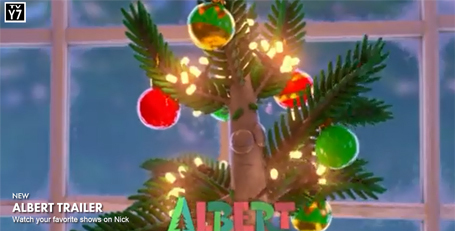 via NICK: Nickelodeon is giving audiences a gift this holiday season with the debut of Albert, an original animated TV movie about a tiny Douglas fir tree who goes on a journey to become the city’s most famous Christmas tree ever. *Thank you SKP for this info!